President Donald Trump revived a controversial talking point during an interview with Fox News opinion host Sean Hannity on Wednesday night. Trump brought up the private email server Hillary Clinton used during her time as secretary of state, and talked about the computer software called BleachBit, which bills itself as a tool designed to help free up hard drive space. Trump gave a false description of BleachBit, which securely deleted Clinton’s private-server data. “Look, she lost, they deleted 33,000 emails,” Trump said. “And they were BleachBit, that’s a big deal, and it’s a very expensive process,” Trump said. “BleachBit has always been free of charge for all users, including personal, governmental, commercial, and educational. All computer types, including desktops, laptops, and servers,” the company said on its website. Trump continued to suggest that the software was inherently suspicious because its price was a major factor. 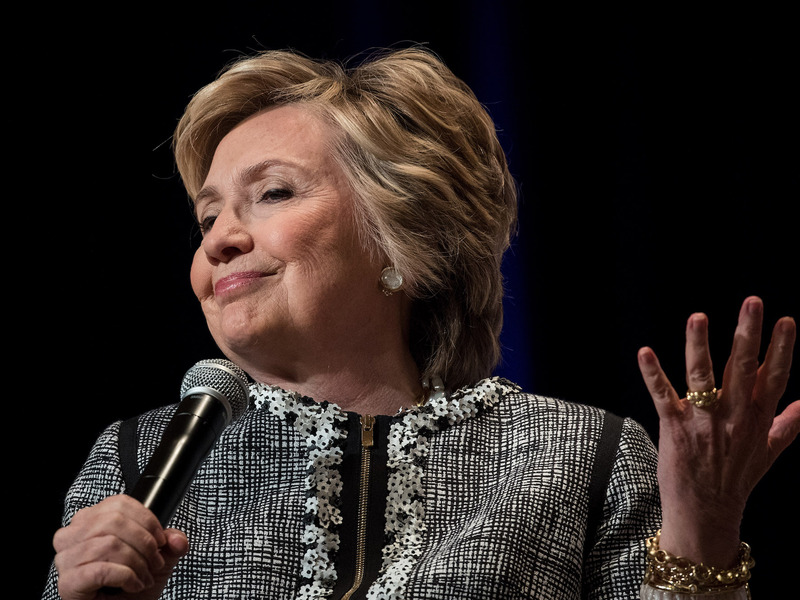 The employee who deleted some of Clinton’s emails told investigators that he did so after discovering he had not complied with a previous order to delete emails that are at least 60 days old. Clinton maintains the emails that were deleted were of a “personal” nature and not government-related.